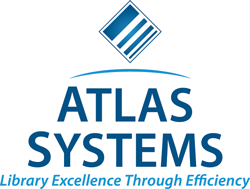 Kim Ammons, Access Services Evening Associate, Mount Holyoke College Library, South Hadley, MA and Michelle Taylor, Interlibrary Loan Borrowing Specialist, Virginia Commonwealth University, were selected as winners of the STARS Mentoring Award sponsored by Atlas Systems. The award offers $1,250 to fund travel expenses associated with attending ALA’s annual conference and is awarded to a library practitioner who is new to the field of interlibrary loan/document delivery or electronic reserves, and who has daily, hands-on involvement in the areas of borrowing, lending, document delivery, electronic reserves, material delivery, or resource sharing. 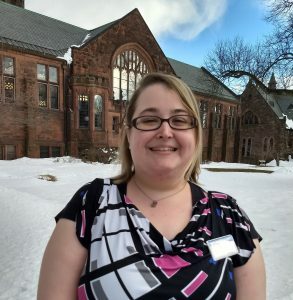 Kim Ammons is the Access Services Evening Associate for the Mount Holyoke College Library (South Hadley, MA), a position that she has held since June 2017. Previously she worked as a Circulation Services Specialist I with the Davis Family Library, Middlebury College and as a Library Assistant with the Ilsley Public Library, both located in Middlebury, VT. In August 2018, she assumed responsibility for managing the physical and electronic reserves services for Mount Holyoke College. She is also actively involved in collaborative work with other e-reserves associates within the Five Colleges Consortium of which Mount Holyoke is a member. The 2019 ALA Annual Meeting will be Kim’s first time in attendance. 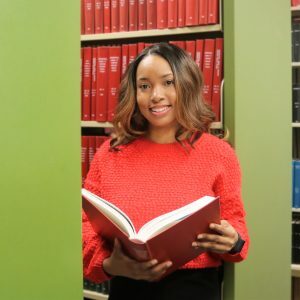 Michelle Taylor is an Interlibrary Loan Borrowing Specialist in the Tompkins-McCaw Library for the Health Sciences of the Virginia Commonwealth University, a position she’s held since October 2017 after holding multiple other positions at VCU. The 2019 ALA Annual Meeting with be Michelle’s first time in attendance. The selection committee includes: Kenneth L. Carriveau, JR. (Chair), Krista Higham, Ms. Pamela Johnston, Francie Mrkich, Renna Tuten Redd, and Shirley R. Thomas.